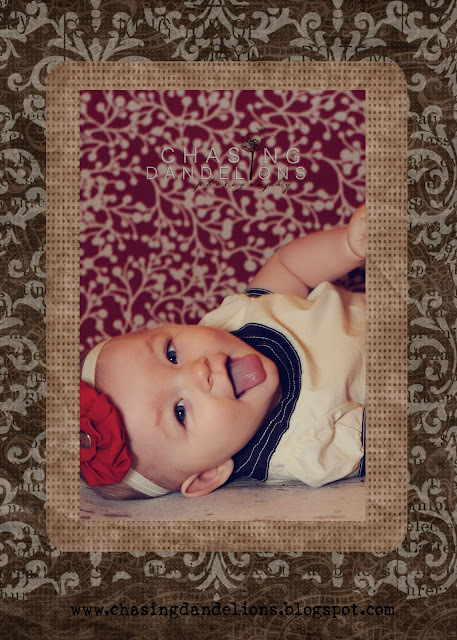 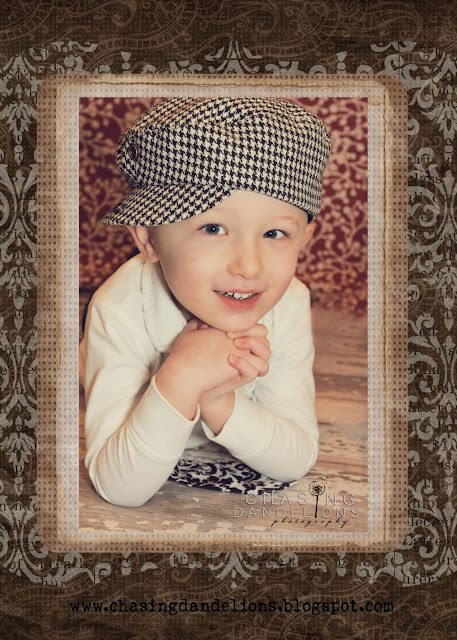 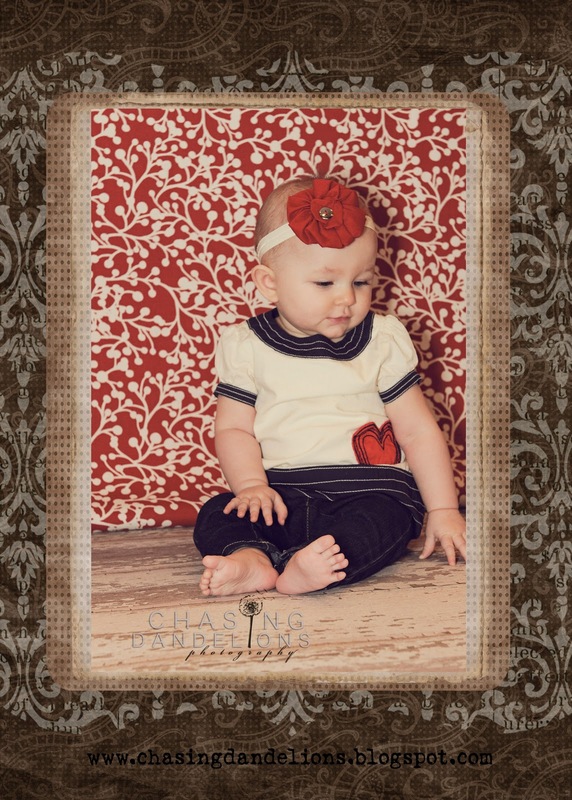 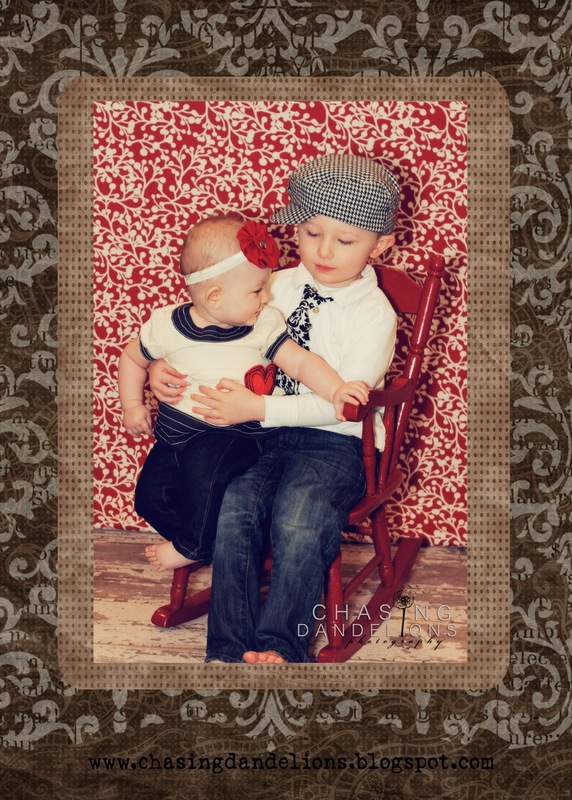 Here are a few pics from our little Valentine Photo Shoot! We adore our 2 little sweethearts so much!!! 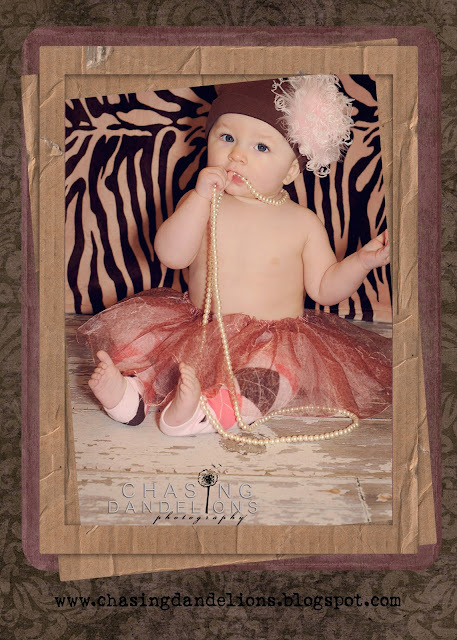 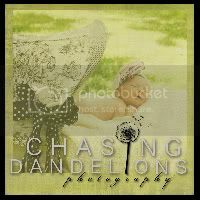 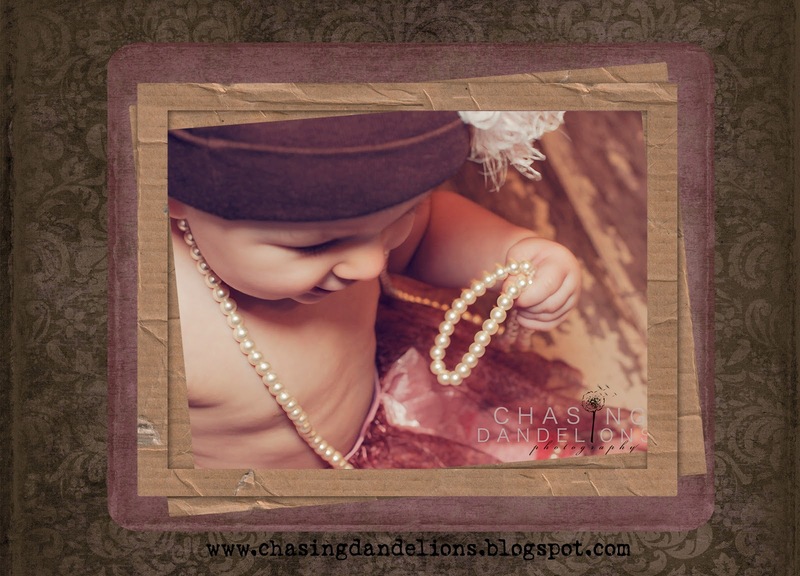 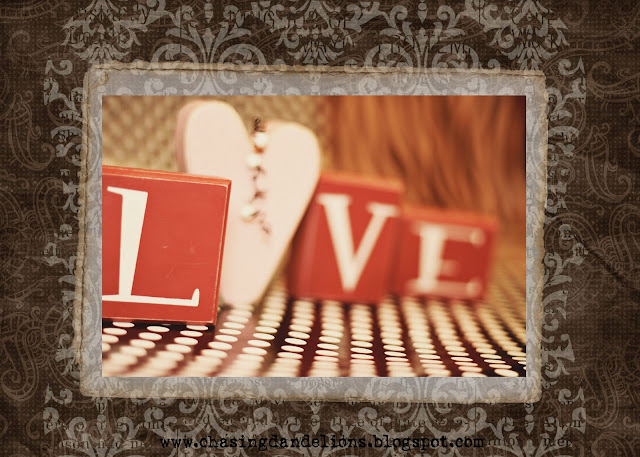 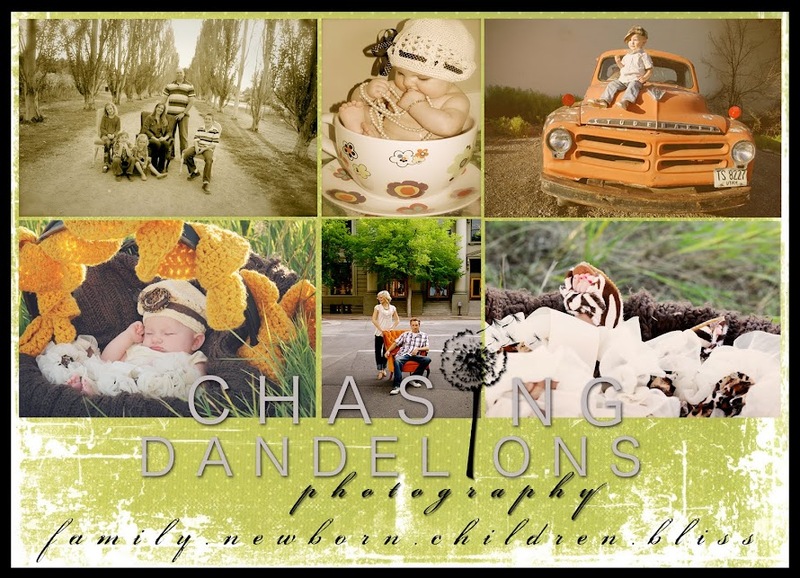 HAPPY VALENTINES DAY from Chasing Dandelions Photography!